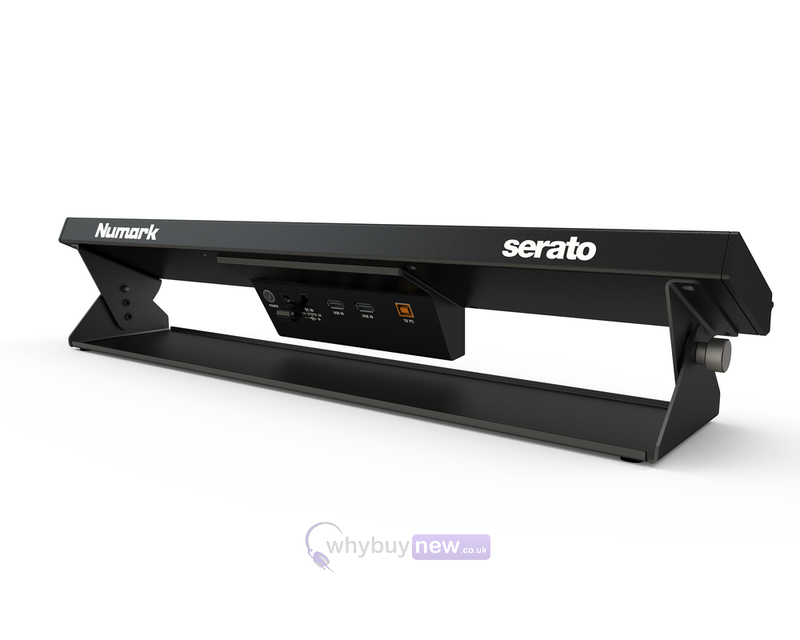 The Numark Dashboard is a serato hi-resolution DJ display for any Serato hardware controller. 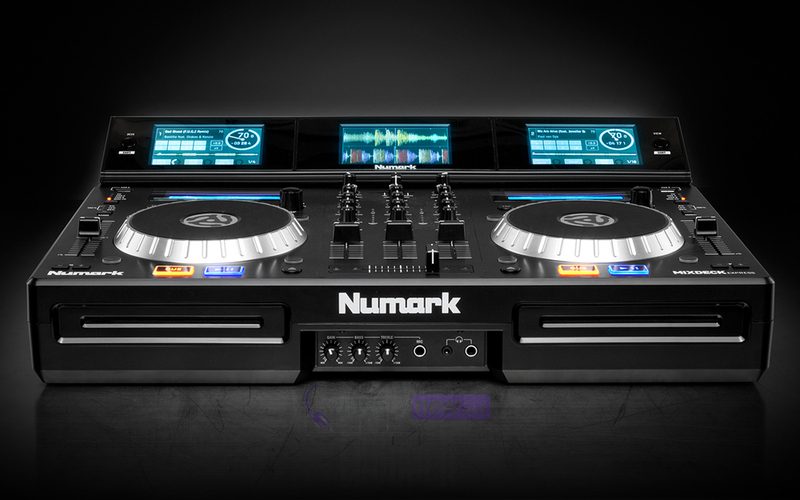 With the Numark Dashboard added onto existing controllers DJ's now get information such as Song, artist, time and BPM so DJ's no longer need to buy a brand new controller, they just need to add the Numark Dashboard. 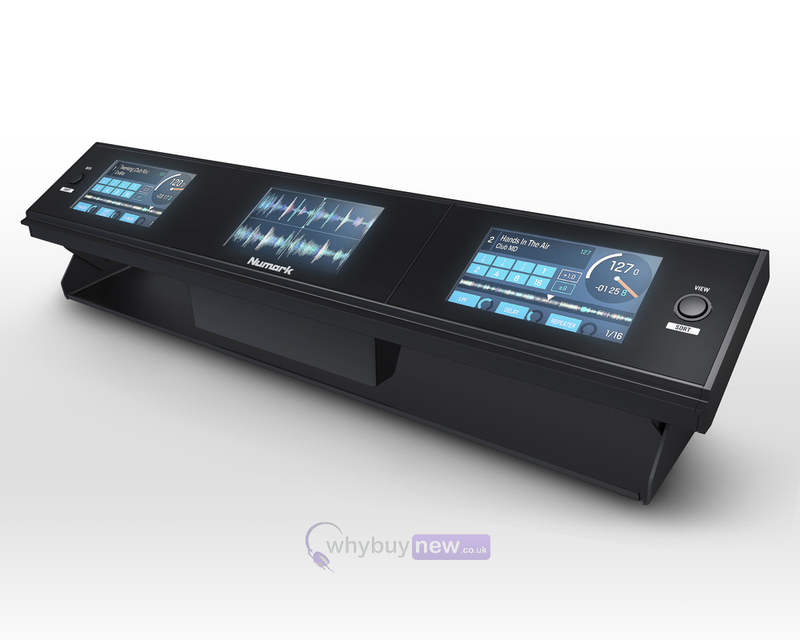 Introducing the revolutionary Dashboard 3-screen display that adds the visual benefits of three 4.3-inch full-colour LCD screens to virtually any Serato DJ authorised mixer DVS solution or controller, regardless of brand. Just as Numark's NS7III raised the bar with real-time visual feedback of Serato DJ via three vibrant, 4.3-inch full-colour screens, Dashboard now delivers that capability and convenience to DJs using a Serato controller that doesn't have a screen display. Two of Dashboard's screens provide moving waveforms, playhead, deck and FX status. A third, central screen gives the DJ a dedicated view of their track library. This third central screen can also be switched to display stackable parallel waveforms for complete beat matching control of their active programs. 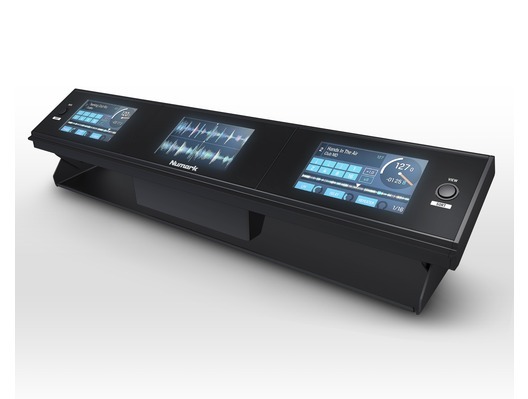 Now with the Dashboard display, the DJ can manage all critical performance elements with the source laptop out of sight or closed altogether-something that is not possible with most controllers and DVS solutions currently available. 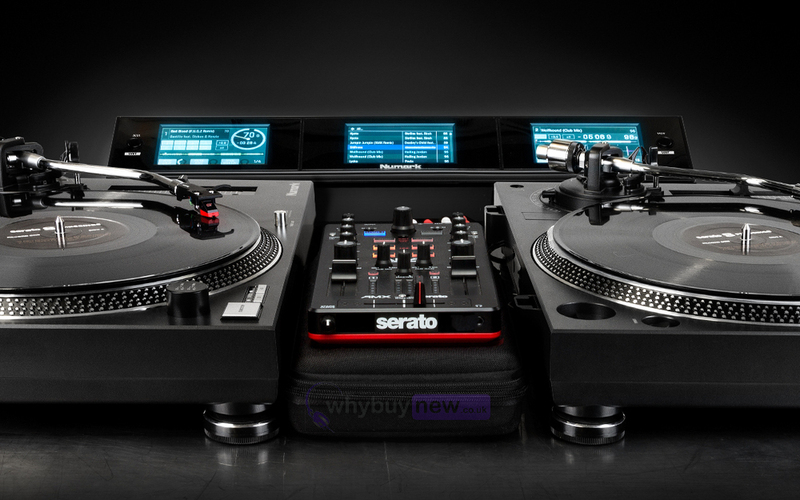 There are currently 43 existing Serato control systems that Dashboard works with, so any DJ can enjoy the benefits and versatility that its screen displays provide. Here we have the Numark Dashboard in brand new condition and in B-Stock. The B-Stock versions would have been on display at a training evening or trade exhibition only and will come boxed 'as new' with all accessories and a 1-year warranty. Weight: 1.70 lbs / 0.77 kg.